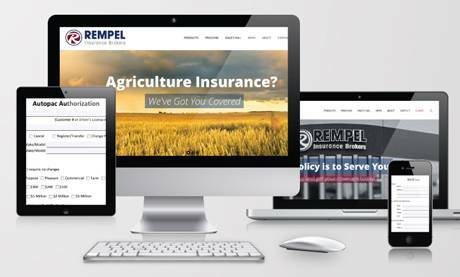 Rempel Insurance Brokers has partnered with Global Ag Risk Solutions to provide a unique alternative to traditional crop insurance options for Manitoba farmers. 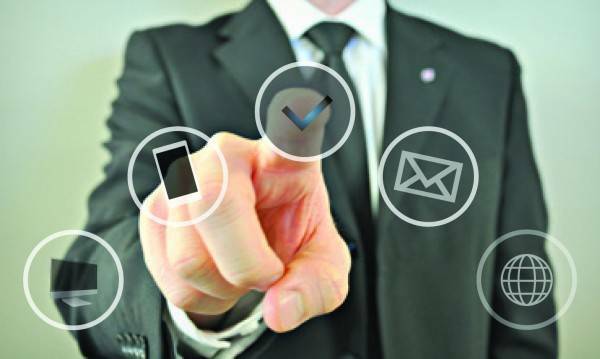 Global Ag Risk Solutions provides a full farm gross margin crop insurance product that can insure 100% of your seed, fertilizer & chemical costs throughout the year, plus a gross margin amount over and above these costs. This unique product helps to unlock the agronomic and marketing potential of farms across Manitoba.